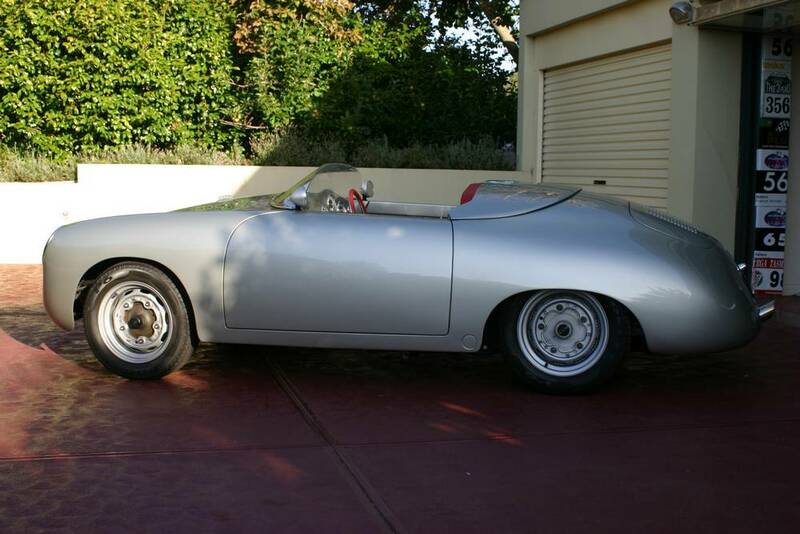 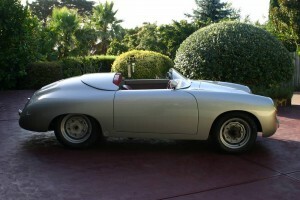 This Porsche 356 B Roadster was acquired in 2005, and has since undergone a total OUTLAW restoration. 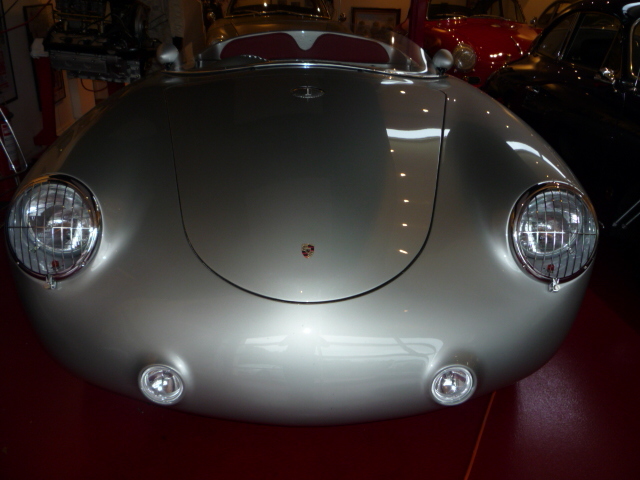 Originally delivered in Germany, this car must have had some serious damage sustained early in its life, as the car returned to the Porsche factory to havea new replacement body fitted (as documented on the Porsche Kardex). 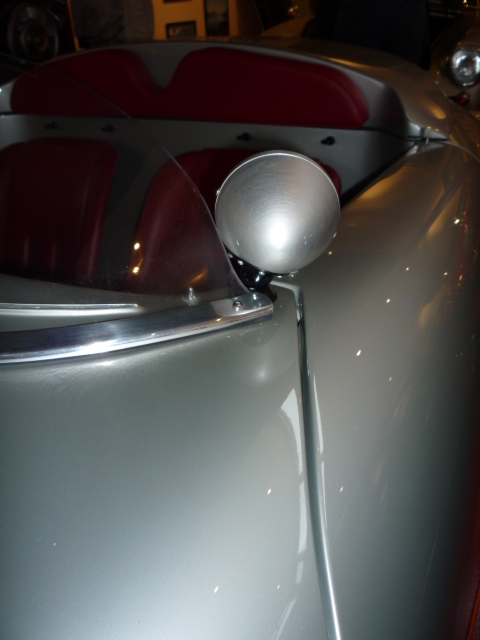 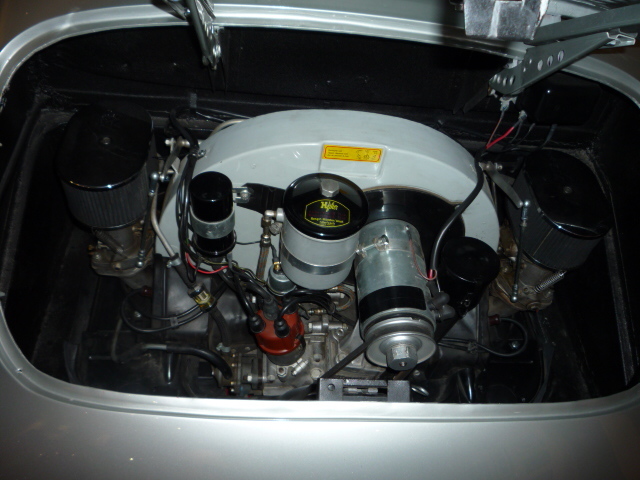 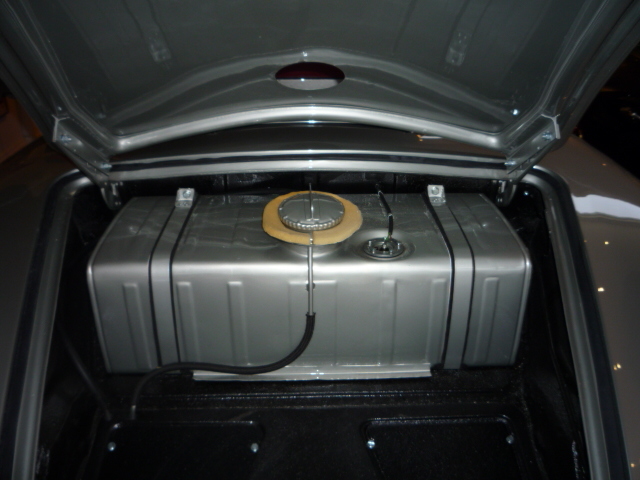 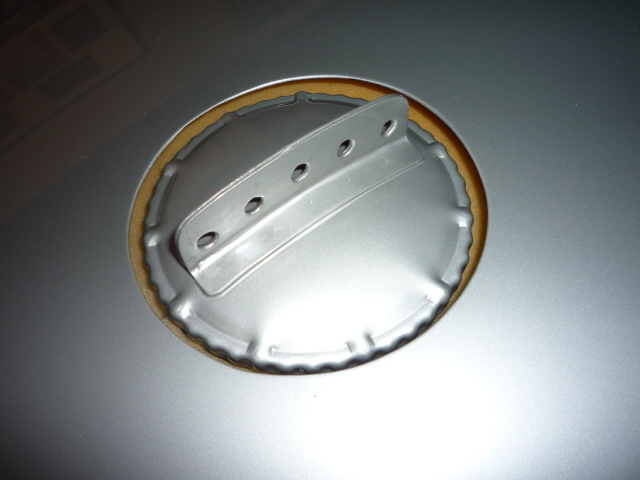 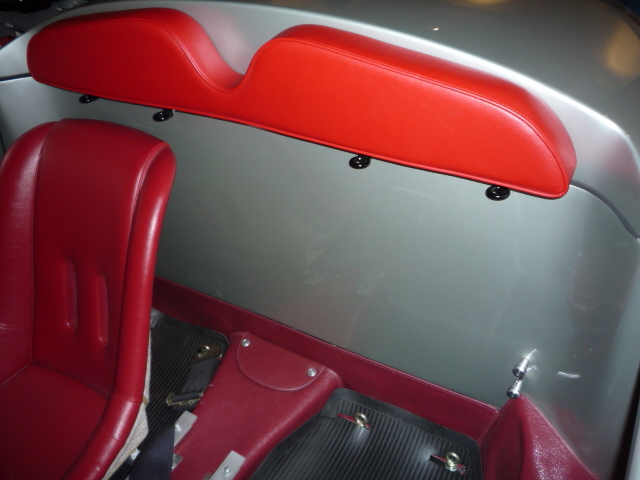 Since purchasing, the car has been full restored back to bare metal, with every compnent being restored or replaced. 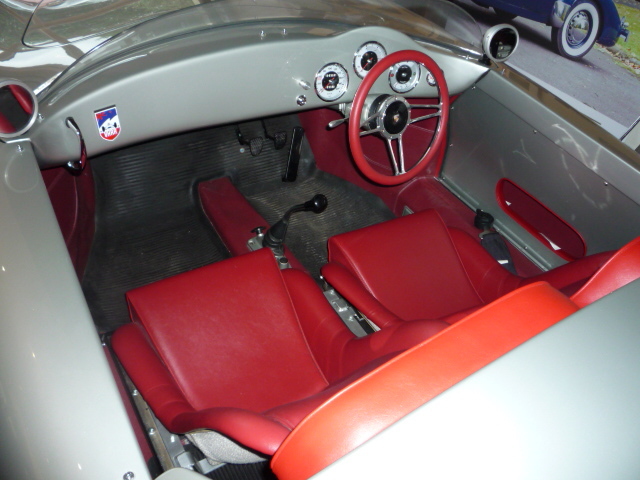 It also includes modifications to have some very interesting customised features, and was finally completed in 2009. 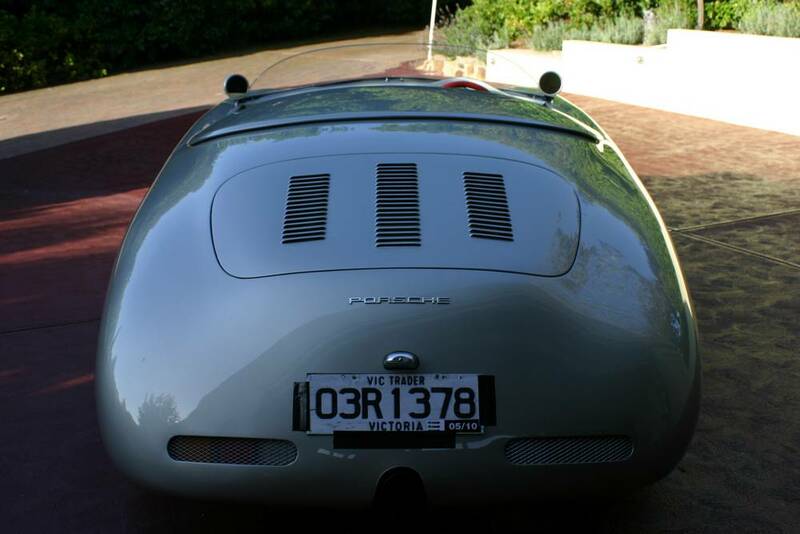 Featured at the 2009 356 National Concours at Como Park in Victoria for its first public showing, it certainly turned heads. 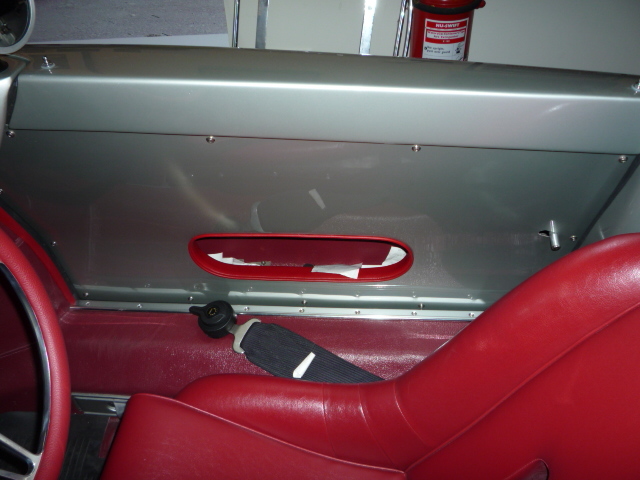 All the body panels are metal (no fibreglass), with countless hours or work from Chequered Flag Restorations in making the appearance just right. 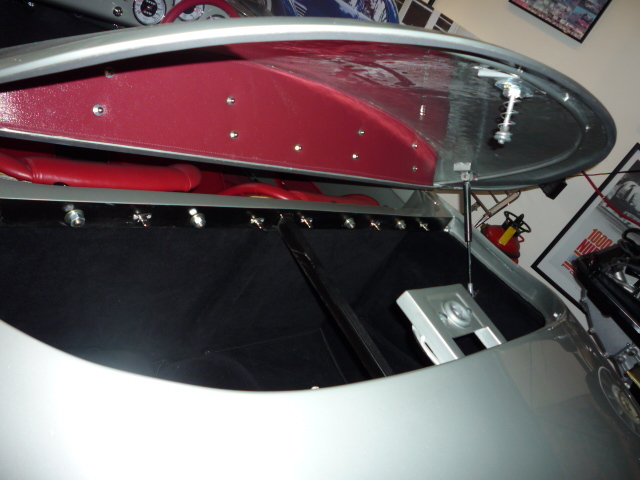 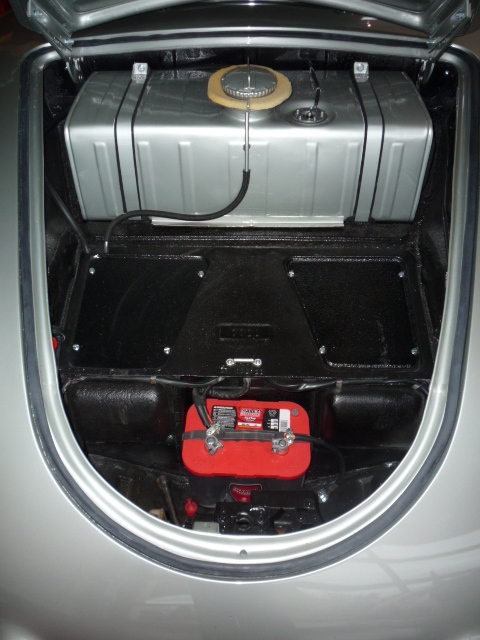 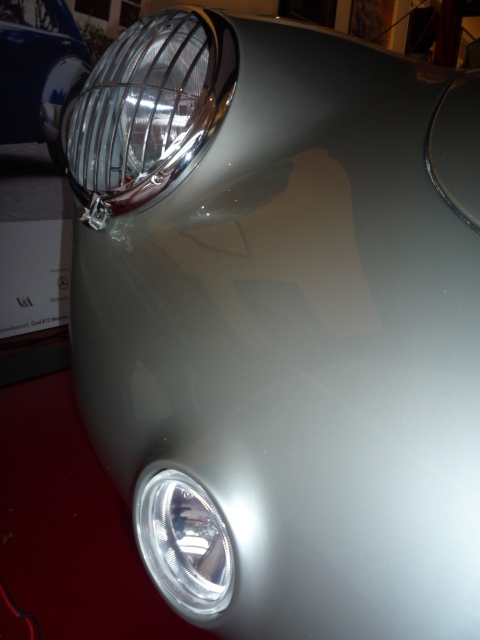 All holes and handles have been filled, and the result is a slippery 356 like no other. 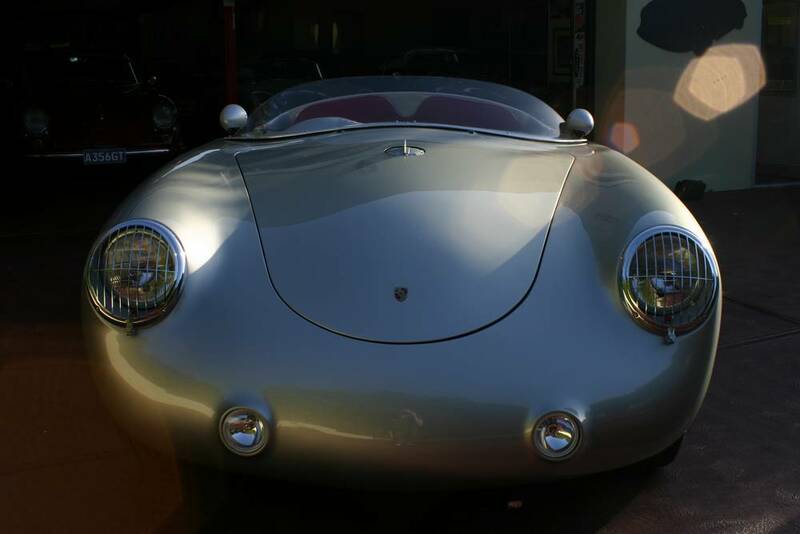 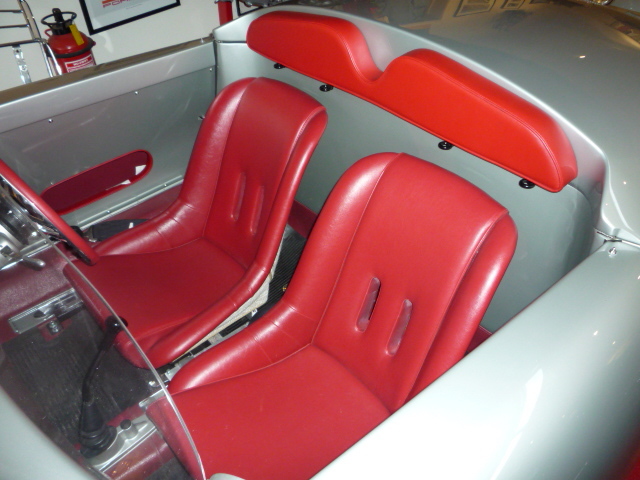 Fitted currently with a standard 356 motor and stinger exhaust, speedster seats and chopped plexi windscreen, you will be sure to stand out in any crowd.